the little miss gee story: Hooray for new designs! You could imagine the excitement that's going on between the walls of little miss gee at the moment with all these new goodies. A constant stream of fabric arriving each week and trialling samples will never lose their novelty here. 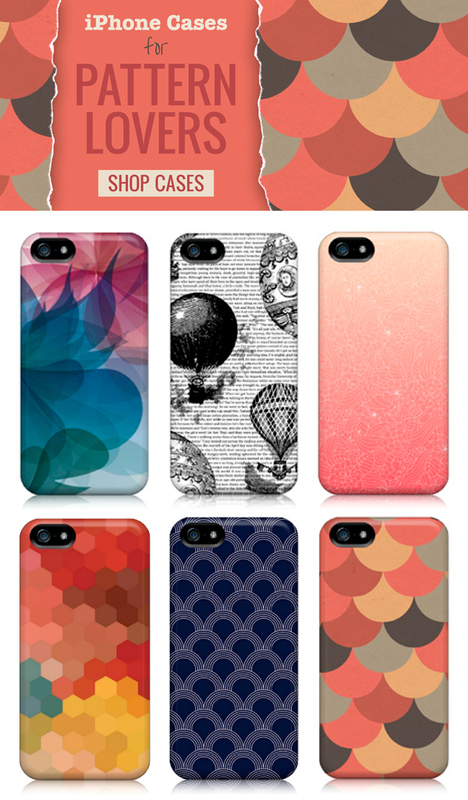 Among the delights are a few new designs and a new product range... ta da... iPhone covers! You can purchase any of these new goodies in my shop now!